Demonstrate your eye for style with a velvet blazer. The perfect attire for special events in the fall and winter, this jacket is luxuriously soft, with a subtle and elegant pin dot pattern. Demonstrate your eye for style with a velvet blazer. The perfect attire for special events in the fall and winter, this jacket is luxuriously soft, with a subtle and elegant pin dot pattern. 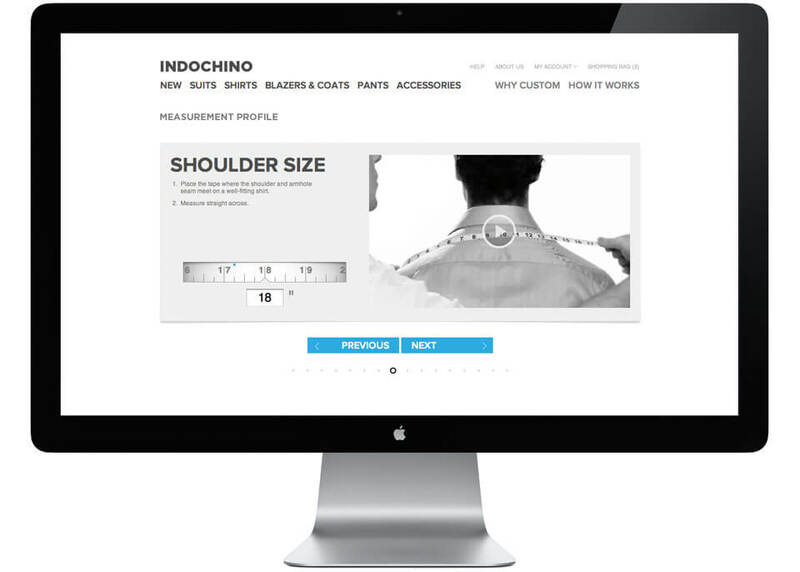 In addition to being custom made to your unique measurements and specifications, Indochino blazer are built with top quality components and thoughtful construction. All our blazers are half canvassed for greater versatility and superior shape for your body. Each blazer also features fully canvassed lapels, bullhorn buttons, lightweight shoulder pads and high quality collar felts. 420 gsm, heavyweight fabric made for cooler climates and seasons.